Ms Jeannie Lim has led the Conventions, Meetings & Incentive Travel division of the Singapore Exhibition and Convention Bureau, a group under the Singapore Tourism Board, since 2011. In this role, she has been responsible for attracting quality association congresses and corporate-driven events to Singapore, and ensuring Singapore’s competitive positioning as a Top International Convention and Meetings City. She also champions the development of the local industry to strengthen Singapore’s position as a business events destination. Jeannie was also concurrently Executive Director of the Exhibition & Conference Division from 2011 to 2013. Prior to this role, she served as Director, Tourism Concept Development where she oversaw the masterplanning of new tourism zones such as Mandai, to ensure a steady pipeline of tourism developments. Jeannie received the IMEX Academy Award (Asia Pacific) in 2017 for her contributions to the meetings industry. She is currently Chair of the BestCities Global Alliance of convention bureaux and is a regional advisory board member of PCMA. Jeannie graduated from The University of Sydney with a Bachelor of Applied Science (First Class Honours), and holds a Master of Management in Hospitality from Cornell University and Nanyang Technological University. .
Iris Lanz has been Director Conventions of the visitBerlin Berlin Convention Office and authorised signatory of Berlin Tourismus & Kongress GmbH since November 2017. Together with her team, she is responsible for the national and international marketing of Berlin as a congress and event destination. Berlin Tourismus & Kongress GmbH (visitBerlin) promotes Berlin as a destination worldwide. The company is a service agency for tourism partners in international markets and, together with the Berlin Convention Office (BCO), an active recruiter for the global conference, congress and incentive industry. The BCO has representative offices in London, New York and Sao Paulo and is a member of the BestCities Global Alliance. In addition, the BCO is involved in leading associations of the national and international meetings industry, such as the German Convention Bureau (GCB), the International Congress & Convention Association (ICCA), European Cities Marketing (ECM), Meeting Professionals International (MPI) and the Society of Incentive Travel Excellence (Site). Before joining visitBerlin in 2014, Lanz worked as an event and communication consultant for various projects of the state of Berlin and the federal government, as well as for national and international foundations and companies. Previously, she was managing partner of Service - und Produktionsagentur berlinlocation GmbH for eleven years. She completed her studies in communication and political science with an M.A. in Berlin. Corne Koch is the current Head of the Cape Town and Western Cape Convention Bureau. 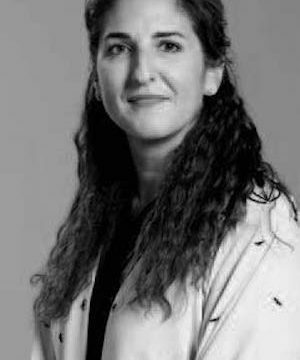 Koch first entered the business tourism industry in 2003, joining the Gauteng Tourism Authority (a provincial Destination Marketing Organisation) as their Business Tourism Manager before taking on the role of Communications Manager at the Advertising Standards Authority of South Africa in 2009. She re-joined the Gauteng Tourism Authority once again in 2010 for another three year stint as Trade Development and Partnership Manager, marketing the brand locally and internationally before joining the bureau in her current capacity in 2014. Prior to working in destination marketing, she was also involved in the field of Corporate Affairs, being responsible for the South African Chamber of Commerce’s annual meetings and convention for three years. Kit Lykketoft is the Director of the Copenhagen Convention Bureau. Here she works to attract international association conferences, meetings and events to her home town. 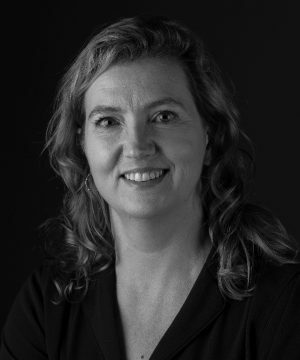 Prior to this she has been a visiting research scholar at Parsons DESIS Lab in NYC, working with social innovation with the city of NY, following her eight years of building up MindLab within the Danish Government administration. At MindLab Kit applied design driven and user focused processes to Danish policy-and reform making. She also advised numerous other countries and large international organization on how to do this. 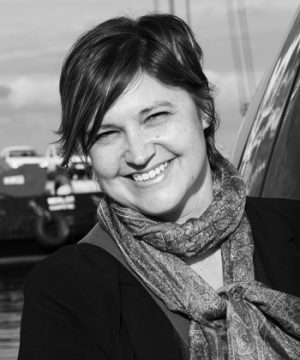 She is a member of the Advisory Board to the UNDP Innovation Facility and co-writer to the book “Design for Policy”. In her current position Kit is focused on identifying value besides growth, to support positive impact of the industry on all bottom lines. Kit holds an MA in History/Anthropology from University of Copenhagen and an Executive M.Sc from Oxford/HEC. 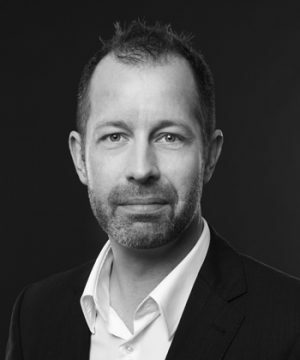 Steen Jakobsen is the director of Dubai Business Events – the official convention bureau of Dubai, where he is responsible for the promotion and development of Dubai into one of the worlds’ leading destinations for business events. Prior to joining Dubai Business Events, Steen held a similar role as director of Copenhagen Convention Bureau for 8 years. Steen is actively engaged in the global meeting industry. He served on the Board of Directors as 3rd Vice President of International Congress & Convention Association (ICCA) from 2008 - 2014. He also served on the Board of Directors of Green Meeting Industry Council (GMIC). From 2003 – 2007, Steen was chair of BestCities Global Alliance and today he serves on the Board of Directors of BestCities Global Alliance. Before joining the Copenhagen Convention Bureau, Steen worked for the Danish government at the Ministry of Economic and Business Affairs. 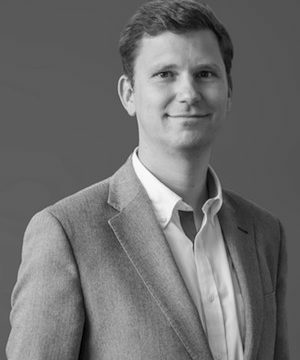 Steen holds a Master degree in Commerce and Commercial Law from Copenhagen Business School and the University of Sheffield. 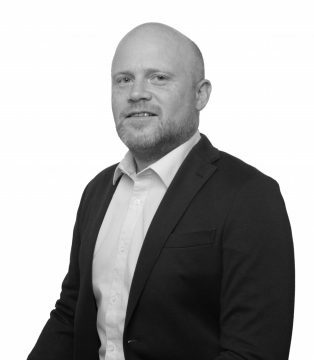 Managing Director/CEO, with UK and pan European experience of driving both commercial and brand/sponsorship programmes, in addition to destination marketing. Donnelly has lead integrated creative brand agencies with multi award winning strategies and activation campaigns creating a long term history of sustained gross and net profit growth, ahead of sector. He has strategic and creative abilities allied to excellent people motivational capabilities and significant experience of conceiving and delivering first in market, best in class campaigns on a national and pan European basis. His current role is as Chief Executive of Marketing Edinburgh, the body responsible for promoting Edinburgh as an outstanding city in which to live, work, study, invest and visit. John has been in post since July 2013. His most recent prior role was as Commercial Director of Glasgow 2014 Commonwealth Games with overall responsibility for all commercial revenue streams. The Games are widely regarded as the most commercially successful in the history of the Commonwealth, driving over £100M of commercial revenue. 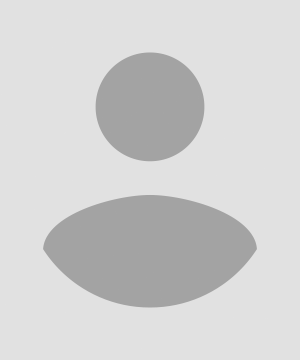 Prior to this John carved out a career in marketing agencies in Edinburgh and London over a 20 year period as Managing Director at three : Euro RSCG KLP; The Marketing Store Worldwide; and bd ntwk. He was also a Board Director at the 500+ strong Iris, with billings of $100M. In his career John has won over 40 awards, including MAA Agency of the year, and at his time at EURO RSCG KLP they were voted as agency of the decade in their discipline. 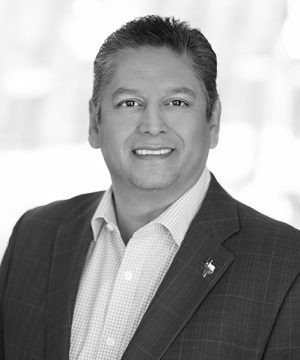 John Solis joined the Greater Houston Convention and Visitors Bureau as vice president of sales in December 2010, after spending a year and a half consulting on sales strategy. Solis retired from the San Antonio CVB as assistant executive director in 2008. During his tenure, he was involved in coordinating bids for citywide conventions and major events, including the 1996 NBA All-Star Weekend and the NCAA Men's and Women's Final Four Basketball Championships. His main responsibilities included managing the tactics and strategies related to marketing, public relations and the convention and tourism group sales and services efforts. In the tourism industry since more than 20 years, David Noack joined the Spain Convention Bureau in 2002 as Director. At the SCB he was in charge of the umbrella organization that unites leading national suppliers- from hotels to congress centres and cities to event agencies in more than 50 cities around Spain. After a five year period at the SCB David joined the Madrid Convention Bureau as Deputy Director. Since September 2012 he is the Director of the MCB, a non-profit organisation created by the City Council of Madrid in collaboration with a group of public and private companies from the sector, with a view to promoting Madrid as a city capable of hosting national and international meetings and aiming to enable these events from a technical and institutional viewpoint. David is graduate in Tourism & Hospitality Management and he has a M.A. in European Tourism Management by the University of Bournemouth. Since joining MCB in 2010, Julia has led the business development, bidding, convention servicing, research and Government relations teams on the successful acquisition and delivery of some of the world’s largest and most prestigious business events. She has personally led the bids for some of the most highly acclaimed global medical conferences including the International AIDS Conference 2014, World Congress of Cardiology 2014 and the World Congress of Nephrology 2019. 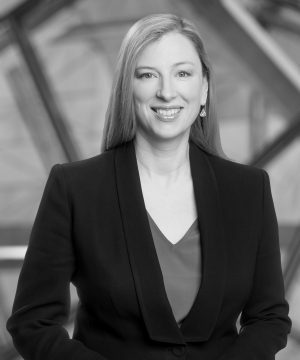 Prior to joining MCB, Julia was the Area Director of Sales and Marketing VIC/SA/WA with IHG (InterContinental, Crowne Plaza and Holiday Inn hotels) overseeing the Sales and Marketing performance of 8 hotels as well as new hotel openings across the region. Julia holds a Bachelor of Business (Catering and Hotel Management) and a Masters of Business (Hospitality and Tourism Marketing). Her sales experience includes 13 years’ experience in a number of international hotel chains. 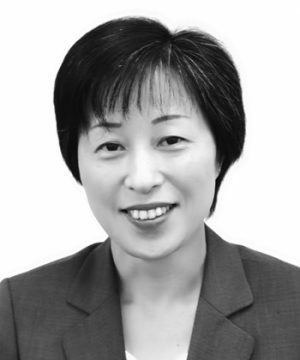 Kazuko Toda joined the Business Events Team of the Tokyo Convention & Visitors Bureau (TCVB) in 2001. In 2004, she was appointed Director of the Team, and has been energetically working on promoting Tokyo as an international meeting destination. Her track record of numerous bid wins include the Annual Conference of the International Bar Association 2014, IWA World Water Congress 2018, and the 22nd International Congress of Nutrition in 2021. Prior to joining TCVB, she was in charge of meeting management and operations at the largest travel agency in Japan. In the 30 years of experience in the meetings industry, she has worked on over 300 international meetings, blessing her with abundant experience and personal relationships within the hospitality industry. She also has experience in operating corporate meetings and incentives. Michael Drake, joined Tourism Vancouver three years ago, as the Director of Sales, Meetings and Conventions. 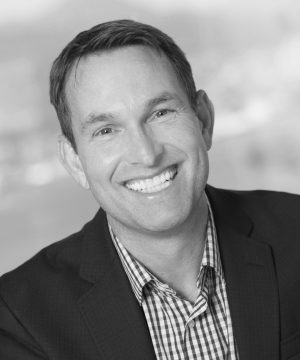 In this senior leadership role, Michael oversees Tourism Vancouver's Meetings & Incentives Global and Canadian sales team. His team includes Corporate, Association and Sports, along with their Ambassador program, called “The MIND Program”. Michael assumes the board level roll with our global alliance with “BestCities”, on behalf of Tourism Vancouver. A longtime supporter of SITE and a SITE Canada board member for 6 years. Other affiliations include MPI and ICCA. When not out promoting Vancouver, he is out skiing Whistler Mountain, hiking the Vancouver North Shore Mountains or finding a running route in the city he is visiting. European, Asian or Arab? ……One always wonder where Ms. Karina Soraya Lance is from when meeting her for the first time, as her adaptability to any environment always triggers curiosity. With a master in International Relations and Asia Pacific Studies, Karina was one of the few students who started learning Mandarin Chinese in the late 90’s to successfully punctuate her studies with a research on the economic and political implications of China, today’s power house, in the World Trade Organization. Karina is a seasoned Sales and Marketing Professional currently heading the International Sales, Congress Development and Convention Services Team at Dubai Business Events and City Operations, the MICE division of the Government of Dubai Department of Tourism and Commerce Marketing. In her capacity, she manages a network of 10 overseas offices located across North America, Europe and Asia and provides leadership in overall business events sales strategy. Karina is also the chairperson of the Best Cities Global Alliance Strategic Business Development Committee, for which she provides leadership support for the marketing and sales activities of the 12 city members in the association bidding sphere. Karina brings with her over 15 years of Business Development and Marketing experience that took her from France, North America, China and the UAE, Middle East. Enjoying the fine things in life, insatiable traveler and avid dancer, what is Karina’s trademark? Her distinctive joyful laugh and her energetic outlook adds upbeat to all the projects she undertakes. Paul Vallee is managing director of the BestCities Global Alliance. He is responsible for the successful delivery of the alliance's strategic plan, performance monitoring and overseeing its operations. Paul is also executive consultant with Gaining Edge, which in addition to managing BestCities, provides consulting exclusively to the convention and meetings market. Paul recently assumed these responsibilities after serving more than 25 years in a senior capacity with Tourism Vancouver - the Metro Vancouver Convention and Visitors. 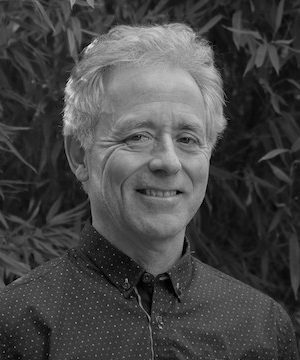 Paul has served on the boards of BestCities, Destination Marketing Association International, the 2010 Winter Olympic Bid Marketing Committee, the Tourism Industry Association of Canada, and the Vancouver Convention Centre Expansion Task Force. He is also a faculty member in international destination marketing at Capilano University. Paul has a Master of Arts Degree from the University of Waterloo in Ontario that saw him specialize in travel attitudes and motivations. 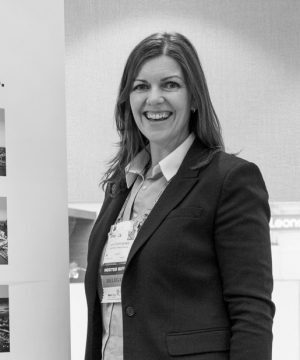 Prior to joining BestCities Lesley was Head of Business Tourism for Marketing Edinburgh where her key focus was sourcing and bidding for international conferences for the city. Lesley has served on a number of committees focused on raising the profile of Scotland as a world leading conference destination including involvement in the Annual Business Tourism for Scotland; as Deputy Chair of Business Tourism for Scotland; and also as Chair of ICCA UK and Ireland Chapter. In her role as Director, Market Development for BestCities, she will help drive the alliance’s strategic goal of discovering new markets on behalf of its partners. 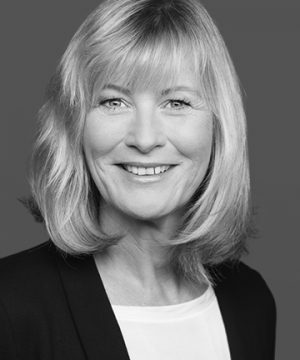 Based in Stockholm, Jane has been doing Business Development for BestCities Global Alliance since December 2009. 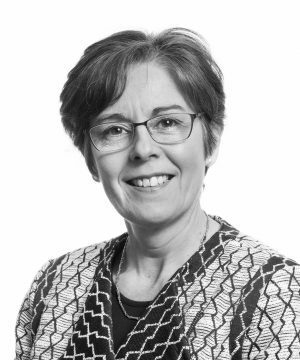 Before joining the team Jane was the Sales Director for Congrex UK, an international professional conference organisation. Prior to that, she spent five years at the EICC (Edinburgh International Conference Centre) in Association Sales. Before returning to Scotland Jane worked in Dubai for Le Meridien Hotel as a Sales Manager. Jane studied French, Italian and Tourism and after college she spent a number of years overseas working in the hospitality and tourism industry. She was an active member of ICCA and was on the ICCA UK & Ireland committee. 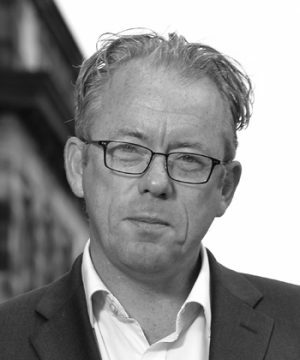 Nigel started his career at the head office of the International Congress & Convention Association (ICCA) in Amsterdam. He was part of the event organizing team of the association and served 7 years organizing a host of events on all continents. During his tenure he gained extensive project management skills and was responsible for implementing new technologies at ICCA events. Prior to joining the team Nigel worked as Project Manager for Singex Exhibition Ventures, the event organizing arm of the Singapore EXPO. During his period at Singex he gained experience working on trade & consumer shows and conferences. This all-round experience has given him insights into both the client and supplier sides of the events industry. Nigel holds a Bachelor of Hotel Administration, Bachelor of European Hospitality Management from the Hotelschool The Hague and a culinary diploma from the Amsterdam College of Hotel and Gastronomy. 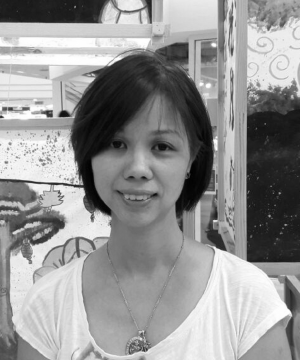 Based in Kuala Lumpur, Caryn joined the team as its Management Assistant in July 2012. 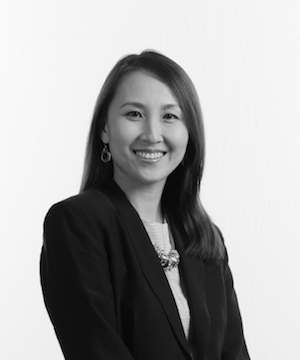 She provides management support to the company's Corporate Office and also works closely with GainingEdge's Asian Office to build and manage its Asian clientele. Prior to joining the team Caryn worked for one of Malaysia's leading destination management company and professional congress organiser where she served as a personal assistant to the Group Managing Director of Asian Overland Services Tours and Travel and AOS Conventions & Events for 14 years. Earlier in her career, Caryn has worked as a Secretary to the Owner/Accountant of a Malaysian based accounting firm, which later became internationally affiliated and provided administration support in a property development company.